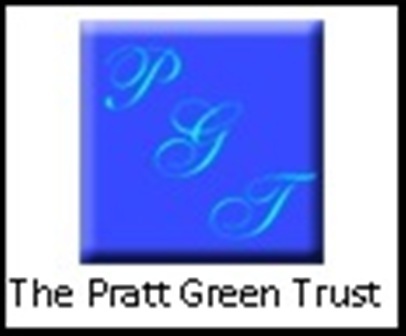 Fred Pratt Green (1903-2000) was born in Roby, Lancashire, United Kingdom. He was a Methodist minister, hymn writer, poet, playwright and translator, and one of the most influential figures in British hymnody during the 20th century. His influence was recognised by society at large: among his numerous awards are an honorary degree from Emory University and an award of an MBE from Elizabeth II for services to hymnwriting. One of his hymns was sung at the Silver Jubilee Thanksgiving Service in 1977. His hymns are included in the hymnals of many denominations around the world, and his legacy and influence continues through the Pratt Green Trust which was founded in 1984 to assist the writing and composition of hymns and research on hymnody.